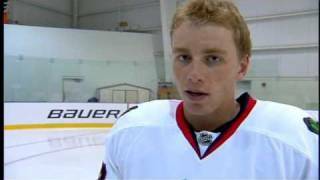 Hidden camera footage of Patrick Kane stickhandling with the VAPOR APX2 stick. 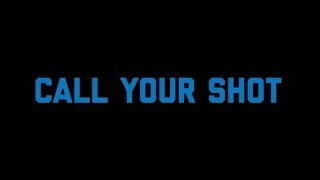 #settlethescore. At what distance can Steven Stamkos put it through the uprights with the power of his #MX3 stick? Find out now with the first #MX3challenge #unleashyourmax. Watch Jonathan Toews and Auston Matthews call their shots during a video shoot for the BAUER NEXUS 1N stick! #AimForGreatness. 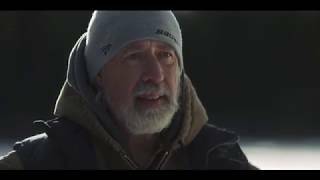 Listen to what some of the best hockey players in the world thought of the new BAUER OD1N gear the first time they hit the ice. This holiday season, give the gift of hockey. #TheGameIsAGift Explore our holiday catalog now on bauer.com! 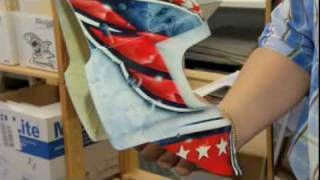 Check out our trip to Dave Art's studio in Sweden and what it takes to paint goal masks for the NHL's best! 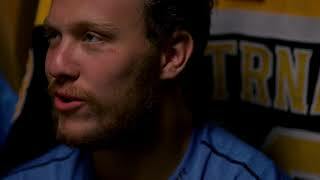 Patrick Kane of the Chicago Blackhawks shows us how he prepares his VAPOR sticks on game day! Check out the scrimmage that took place between some of the NHL's best at the 2010 Bauer Pro Camp. Check out where Jordan Staal hangs out in the off-season and what he and his brothers like to do when they're not on the ice. This week's episode focuses on how to create your most explosive, efficient stride with Jack Eichel! Alex Ovechkin has joined Bauer Hockey and he took some time to show us around his local town and where he grew up playing hockey. 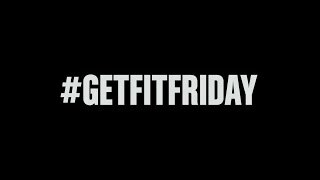 A final BONUS episode of Get Fit Friday! This episode focuses on shooting and features Auston Matthews. 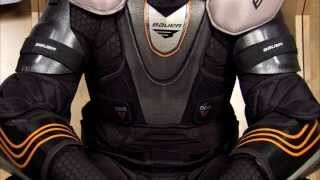 Listen to elite Bauer athlete talk about the new OD1N Protective Body Suit. 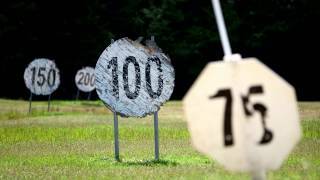 Check out the accuracy competition that took place at the 2010 Bauer Pro Camp. Buffalo Sabres star Jack Eichel shows you how he prepares his SUPREME sticks on game day. Episode #4 focuses on working to become an offensive threat from the blue line with Aaron Ekblad. From the field to the ice, what can Steven Stamkos destroy with the power of his #MX3 stick? #MX3challenge. Nikita Kucherov is one of the top right wingers in the NHL. Hear from the Tampa Bay star on how he tapes his SUPREME sticks! 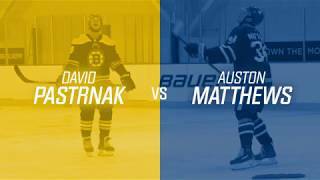 Watch Auston Matthews and David Pastrnak go head-to-head in the NEXUS 2N PRO Shootout! Watch as Jack Eichel, Alex Galchenyuk and Dylan Larkin take on the BOOM Meter with the 2017 SUPREME 1S stick! #BringTheBOOM. 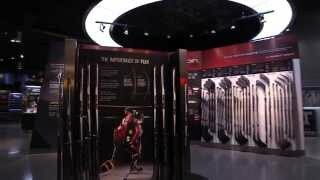 Take a visual tour of Bauer's Own The Moment Hockey Experience. What's Lighter than a BAUER VAPOR 1X Lite Stick? 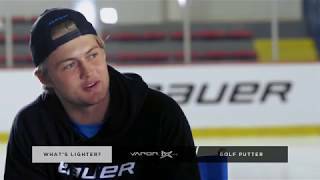 Patrick Kane, William Nylander and Patrik Laine are quizzed to determine what's lighter than a BAUER VAPOR 1X Lite Stick. Patrick Kane of the Chicago Blackhawks talks about how to pull off a saucer pass and the benefit of pulling it off in a game. This episode focuses on becoming a scoring threat, featuring Dylan Larkin.